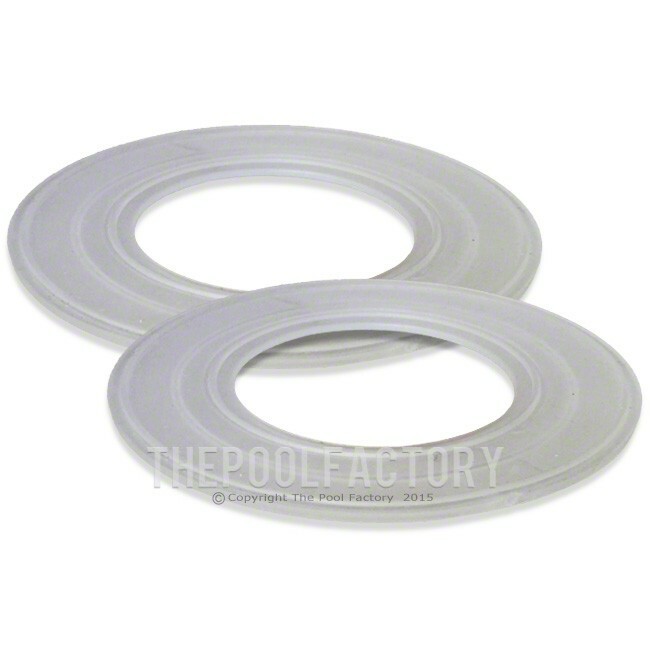 Aqualuminator Gasket is sold individually, 2 are required. 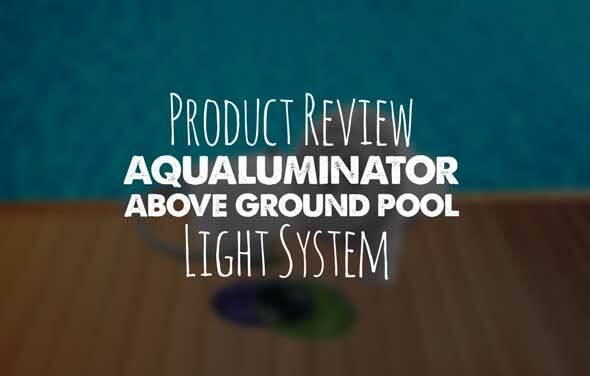 The Aqualuminator Pool Light is one of the best accessories available for an above ground pool. 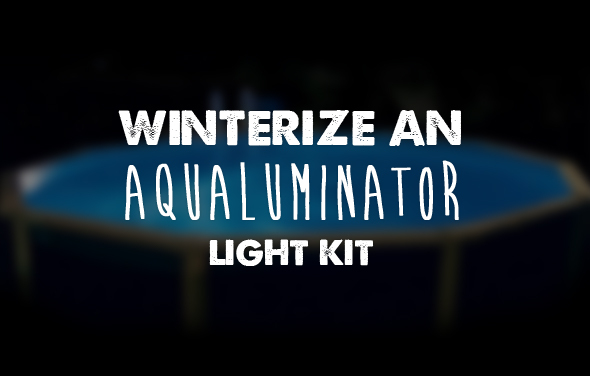 Learn how to replace the Aqualuminator's Light Bulb.